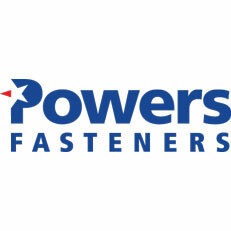 Powers Fasteners prides itself in delivering innovative fastening solutions in 5 different disciplines, Mechanical and Adhesive anchoring, Forced Entry, Drilling and Screw Solutions each offering both cost saving and design advantages for the contractor and engineer. Our commitment to developing innovative anchoring solutions and drilling technologies provides the industry with the broadest range available in Australia and positions our customers with the strongest competitive range. With an inherent problem solving mind-set, it is no surprise that our customers enjoy new solutions everyday.